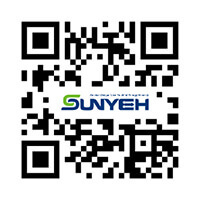 Sun Yeh CM series part turn electric valve actuators are designed to provide torque ranges from 100Nm to 600Nm and fits with butterfly valves, plug valves, ball valves, etc. 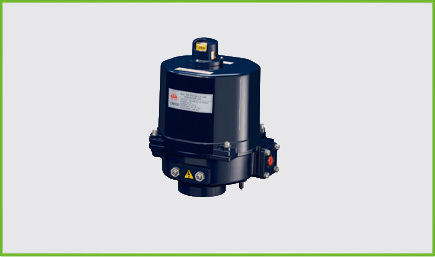 CM part turn electric actuators are standard with open/close control and modulating control is optional. All CM models are installed with ISO 5211 mounting flange, position indicator, and manual override to enable valve position identification and easier positioning of valve. We are the number one valve actuator manufacturers in Taiwan.